When you need an attorney to assist with a pressing legal matter, it is important to work with a professional who will take the time to fully understand your needs and goals. At Ariano Hardy Ritt Nyuli Richmond Lytle & Goettel P.C. (AHR), our attorneys are dedicated to serving your best interests no matter how complex your case may be. We provide representation in a wide range of practice areas, helping clients find workable solutions efficiently and without unnecessary delays. 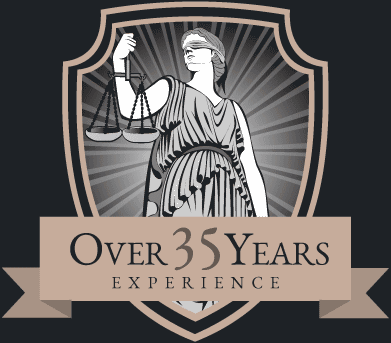 Our firm was founded more than 35 years ago, and since that time, we have become one of the leading law offices in the Fox River Valley region. We proudly serve the needs of individuals, families, businesses, and other organizations with a commitment to excellence and a focus on obtaining results for our clients. Our attorneys believe that there is no substitute for experience, and we have the background and knowledge to provide the quality representation you deserve. Estate planning and administration, including wills, trusts, powers of attorney, and asset protection. With our background and diverse legal knowledge, we will advocate on your behalf in pursuit of a favorable outcome. The accomplished attorneys at AHR are proud to be a part of one the region's most highly regarded law firms. Our lawyers also maintain active associations with a large number of local organizations, associations, and interest groups. We are affiliated with the Elgin Area Chamber of Commerce and Huntley Chamber of Commerce, the Kane County Bar Association, and the Kane County Bar Foundation. On a national level, we are affiliated with the American Academy of Matrimonial Lawyers and the Family Law Section of the American Bar Association, as well as the Illinois State Bar Association. Attorney Lisa Nyuli is a top-rated Super Lawyer, while Attorneys Ralph Hardy, Norb Ritt, Aaron Lytle, Karrsten Goettel, and Scott Richmond have been named Leading Lawyers for 2017. At AHR, we recognize that client service is about more than providing responsible legal advice and representation in the courtroom. That is why we are also actively involved in the communities in which we practice and live. Members of our team regularly volunteer and assume leadership roles in local service organizations and events including municipal and village boards, food pantries, youth sports, and legal outreach services. If you would like to learn more about our firm and the service we offer, contact our office. Call 847-695-2400 for a free consultation at Ariano Hardy Ritt Nyuli Richmond Lytle & Goettel P.C. today. With offices in South Elgin and Huntley, Illinois, we are proud to serve clients in and around Elgin, St. Charles, Geneva, Aurora, Algonquin, Dundee, Sycamore, Kane County, and DeKalb County. The attorneys of Ariano Hardy Ritt Nyuli Richmond Lytle & Goettel P.C. have successfully represented our clients in a wide variety of personal injury cases, earning significant awards and settlements. Slip and Fall in Restaurant. Lisa M. Nyuli has been a partner since joining the firm in 2000. Prior to joining the firm she worked as an associate attorney in an Aurora, Illinois firm, and as a sole practitioner in Aurora & Geneva, Illinois. 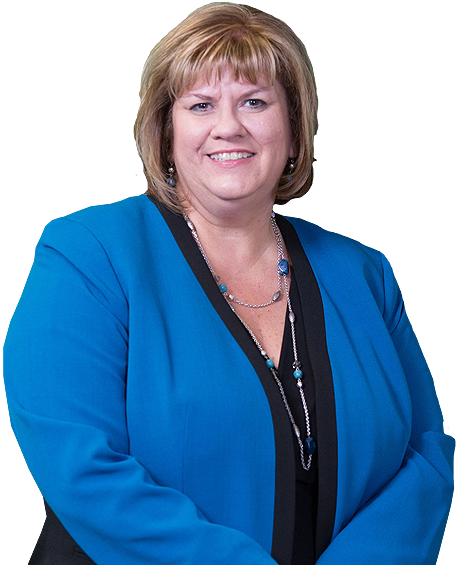 She was licensed in 1989 and focuses her practice primarily in all areas of family law. In 2008, she became a Fellow of the American Academy of Matrimonial Lawyers. Scott G. Richmond practices in the areas of civil and commercial litigation, banking, collections, employment, Landlord-Tenant law including evictions, personal injury, wrongful death, workers’ compensation, real estate short sales, homeowner and condominium association representation and zoning/land use issues. 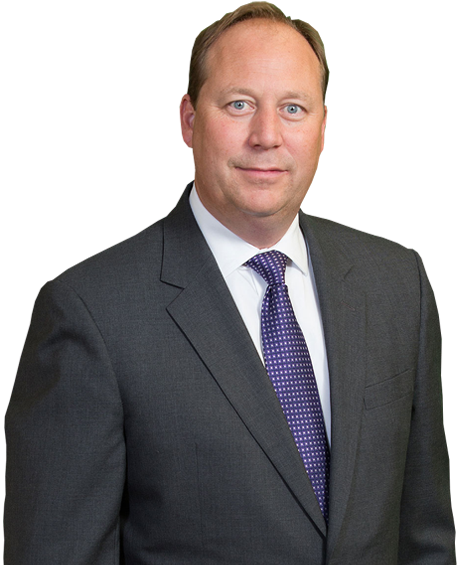 Mr. Richmond was named a Leading Lawyer in Illinois for 2015, 2016 and 2017. 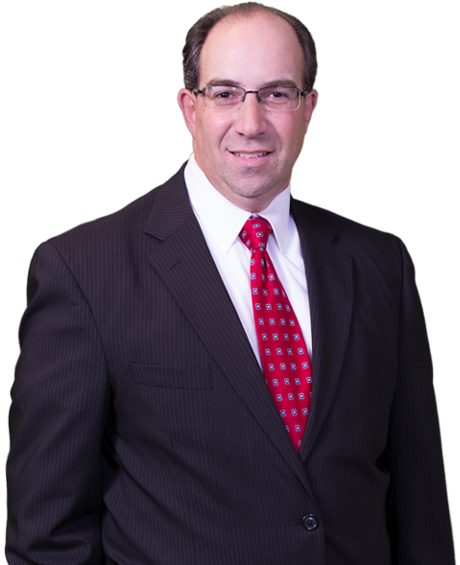 Aaron J. Lytle practices in several key areas: estate planning and wealth protection, wills and trusts, probate administration, trust administration, business planning, taxation, real estate and special needs planning for children with disabilities. Mr. Lytle has spent several years working in the business sector on corporate issues relating to succession planning, valuation, acquisitions and generating capital. Karrsten Goettel concentrates his practice in the areas of commercial and residential real estate, real estate development, leasing, zoning and land use, business, merger and acquisition transactions (sales and purchases of assets and/or stock), corporate and business law and estate planning and administration. 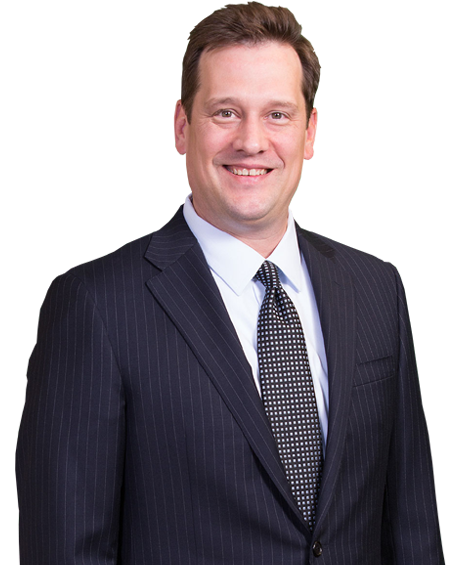 He has practiced among our firm’s attorneys since 1997 and as a partner since 2002. Lisa was my divorce attorney a few years ago. Marriage dissolution can be messy business--mysterious too, for those of us who aren't lawyers. I had lots of questions as well as some big decisions to make. Lisa guided me through the whole ordeal and always made me feel at ease. She has a great depth of knowledge as well as respect for the legal system and truly embodies the term Justice for All. Lisa assisted me with my child support and visitation case. She was very knowledgeable and confident. When ever I would call in a panic, both she and her assistant Sandy would give me reassurance and helped me to keep my piece of mind. My case ended in a positve way and I would have no hesitations in recommending her services. Going through a divorce is never easy, but Lisa Nyuli made it as easy as I think possible. She did an excellent job of keeping the process moving, while at the same time preserving what was financially in my interest. She was always responsive when I had questions or concerns, calling me back or emailing me within a day or two, and her fees were very reasonable. Hire Lisa you won't regret it!! Lisa was an excellent attorney that stood by my side and fought for her clients needs. Divorce is a hard process, but I appreciated her advice and counsel. I will continue to recommend her to others in need of a good attorney.